Fabulous family home in a fabulous area - Queensborough is the place to be. This well maintained, open concept home features two bedrooms and two baths. Large kitchen has plenty of counter space, cabinetry, and stylish black appliances. Quality laminate flooring on main. Second bedroom has a window seat with storage. Master bedroom has a three piece ensuite. Gas fireplace in livingroom with sliders leading out to balcony, perfect for entertaining. Insuite laundry, lots of closets and storage, double tandem garage. 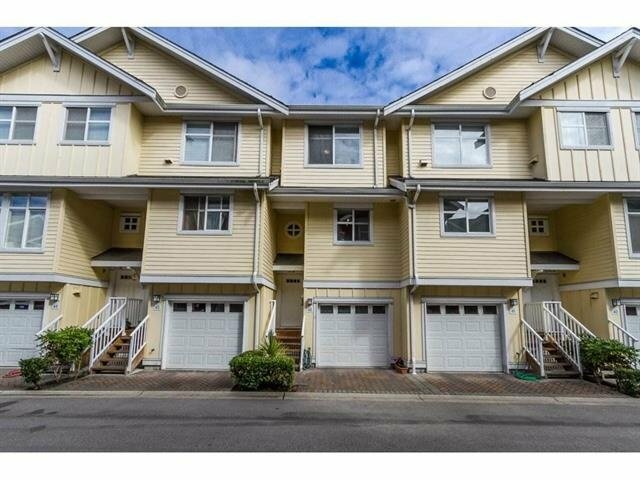 Close to shopping, transit and Queensborough Landing.